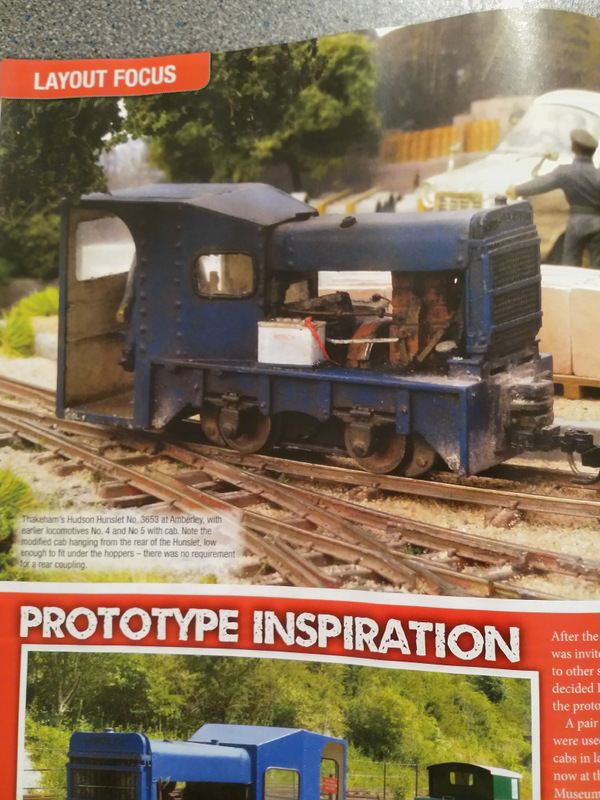 They've done a good job of presenting the layout feature, with some large photos. I'm rather pleased that my photography was up to full-page prints! 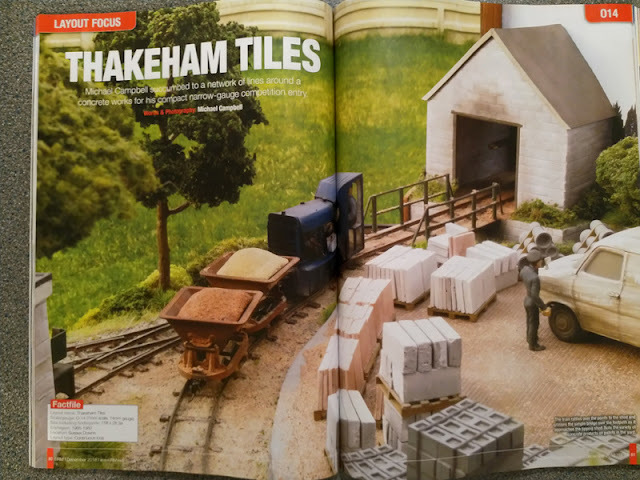 It's an excellent issue for Narrow Gauge and Industrial enthusiasts, with a feature on Chris Donoghue's Compass Point in 009, an Emmet-style GN15 layout, and Six Quarters - a cracking little industrial layout in OO by Oly Turner.